I am thrilled that you have joined the group and wish to donate curriculum, books, or supplies to families in need. A main goal of this organization is to make you, the giver, as comfortable as possible, knowing your donations are going to deserving families, and making the process as easy as possible for you. 1. You can browse the ISO albums (In Search Of) in the Facebook group, and see if there is someone on the list who is looking for the specific item you have to give away, and message them privately to see if they are interested (please do not attempt to sell them anything for a profit). 2. You can post your item(s) on the wall (a pic is great). You will have LOTS of comments from people who are interested. You get to choose who it goes to. Include good search terms in the description, so that if someone is searching for your item specifically, they can find it easily by using the search option on the wall of the group. You DON'T HAVE to give it to the first person who comments. We discourage people from stalking the page all day. After all, they have families to take care of! You CAN ask for statements of need, although be prepared for your inbox to be overwhelmed within minutes. You CAN pick a random name from a hat, from the list of commenters. 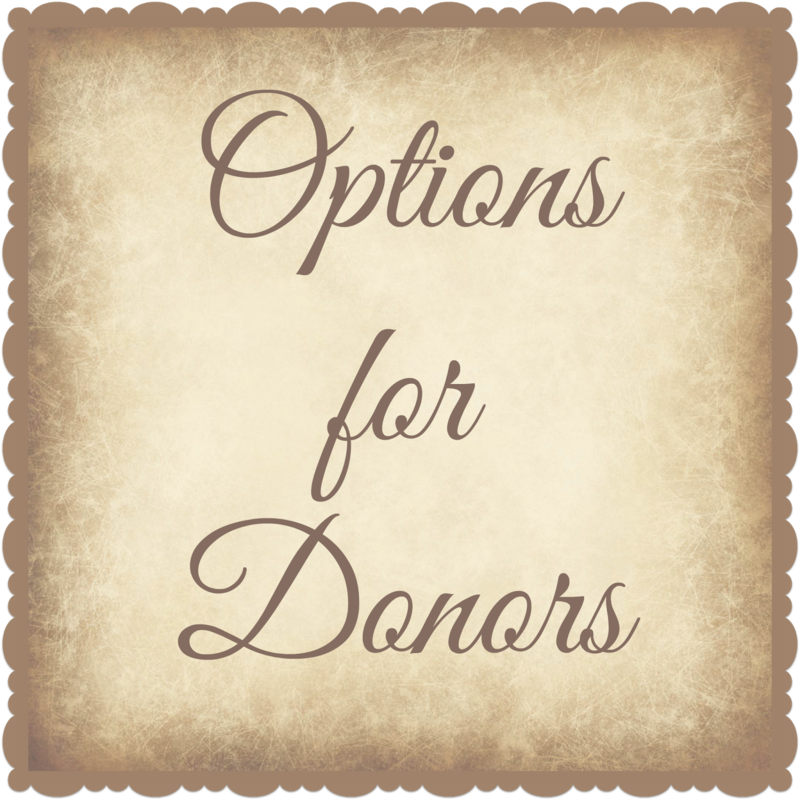 (Some donors have found it useful to use Random.org to pick a recipient). You CAN refuse to send an item to anyone you do not wish to send it to, for whatever reason, and you don't have to explain yourself. You CAN ask the recipient to pay 100% of the shipping costs, including Paypal fees, packaging supplies, and gas to the post office. (Just keep in mind that if you're offering a small used workbook, it may not be worth it to the recipient to pay $5 in shipping costs, and they do have the option to say no if the shipping cost is too high.) OR you can offer the item completely free, and cover the shipping cost yourself. You CAN specify who you would prefer to offer the item to, as long as you are not considered discriminatory (on the basis of color, religion, gender, etc...). For example, you can request that only military homeschooling families need apply, or only widowed homeschooling mothers, etc. 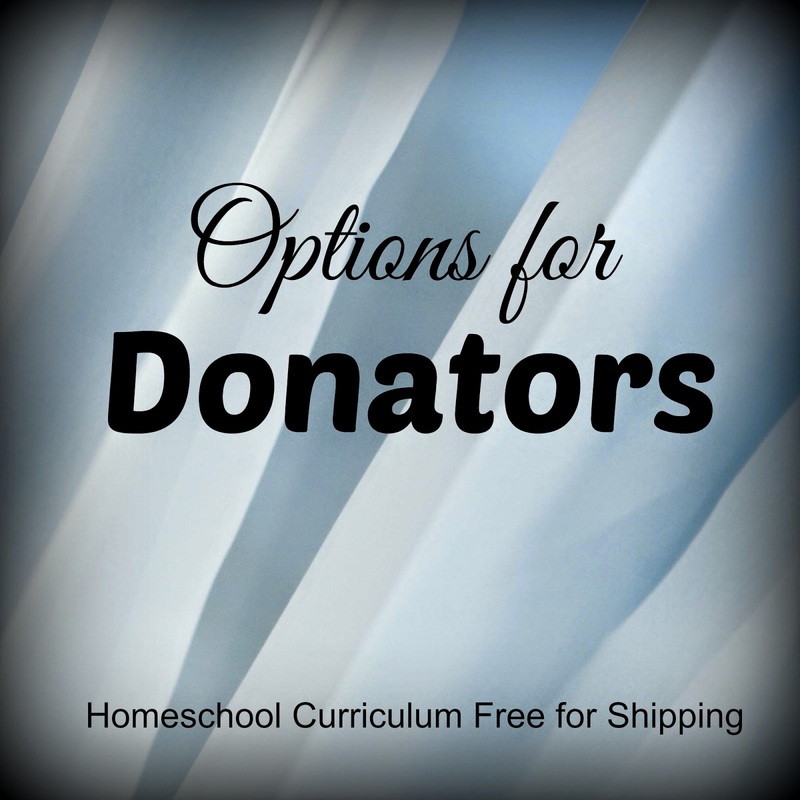 If the material you are donating is geared for a certain type of homeschooling family (for example, faith-based) then that's fine if you state that fact.